Mother's Day is special for a number of reasons, but it's also a great day to reach out to a loved one and show them how much you care with a special gesture. A vacation is one of those ways, especially if all they have to do is turn up and let a team of professional travel experts take care of the rest. This is why we are happy to announce our Mother’s Day All-Inclusive Getaway Tour of Niagara Falls from May 13 to 16, 2018. 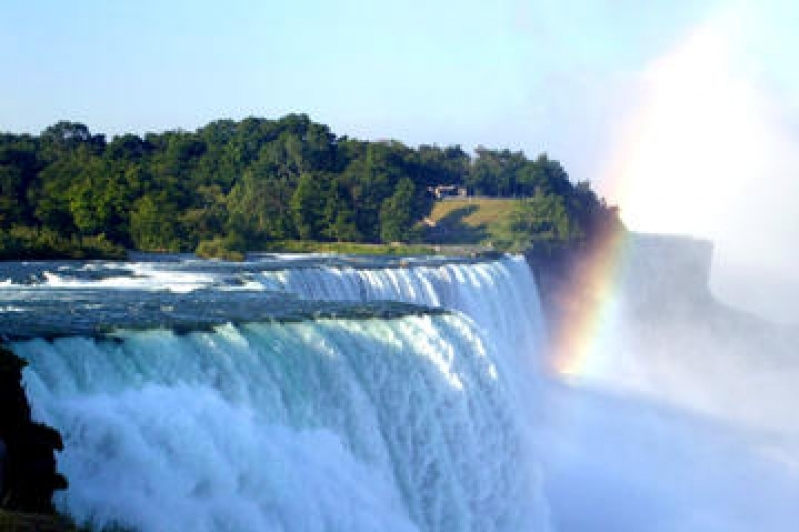 Other highlights of the bus tour, spread over three days, include a 6-hour Niagara trip that covers the Chocolate Factory, a visit to Niagara-on-the-Lake, Welland Shipping Canal as well as a local winery tour and tasting. On the final day of your trip, you get to visit the Butterfly Conservatory on the grounds of the Niagara Parks Botanical Gardens. This tropical paradise is the perfect end to your vacation, with lush vegetation, trickling waterfalls and over 2,000 butterflies for company. Pricing for the all-inclusive bus tour starts at $495 and goes up to $625, with a number of options in between depending on the number of travelers. The cost covers transportation, accommodations, luggage handling, 3 breakfasts, 1 lunch, 2 dinners, admissions and entertainment, guided tours, taxes and services. 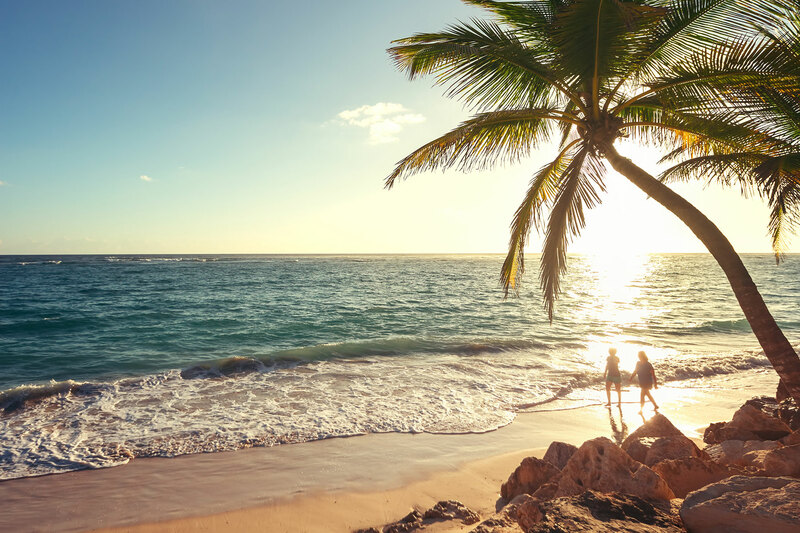 When it comes to all-inclusive vacation packages or bus tours in Ontario, Howard Travel is a full-service travel agency and motor coach operator that can meet any of your requirements. For more information on our packages, get in touch with us today.